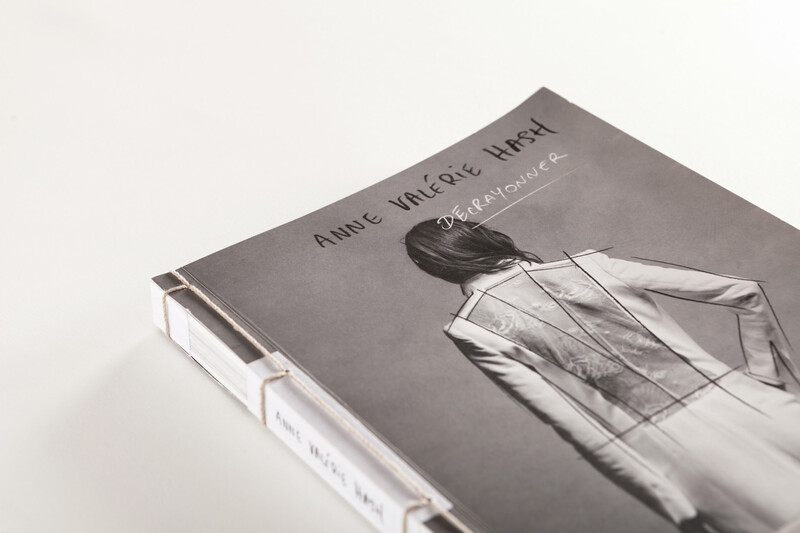 This book by Anne Valérie Hash is presented in a format which is as original as the designs of French artist herself, an expert who has done away with all fashion conventions as regards gender: thick fabrics are no longer just for men and lace is no longer a fabric that enchants only women. 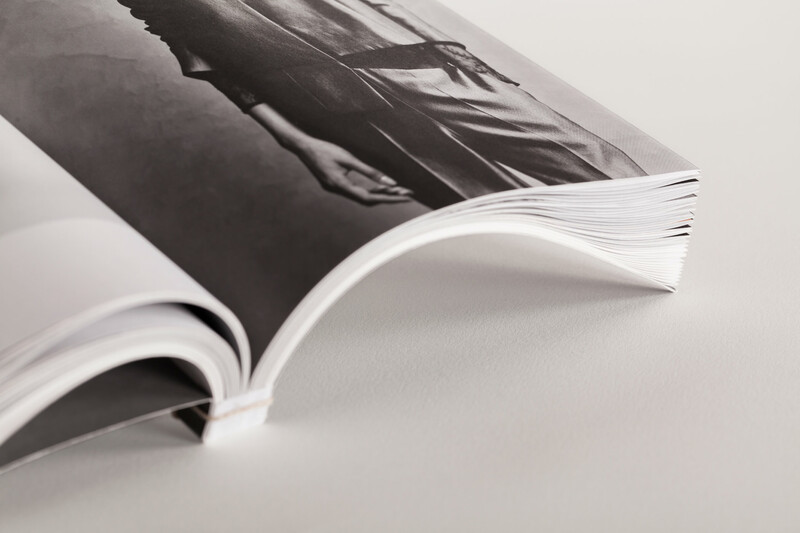 This unusual edition was undertaken by Lienart Éditions and the art and graphic design direction, by Chikala Funada. 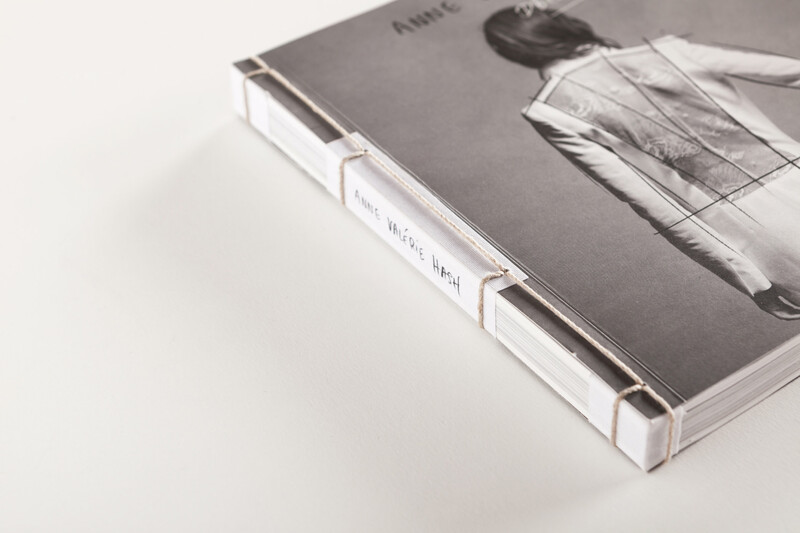 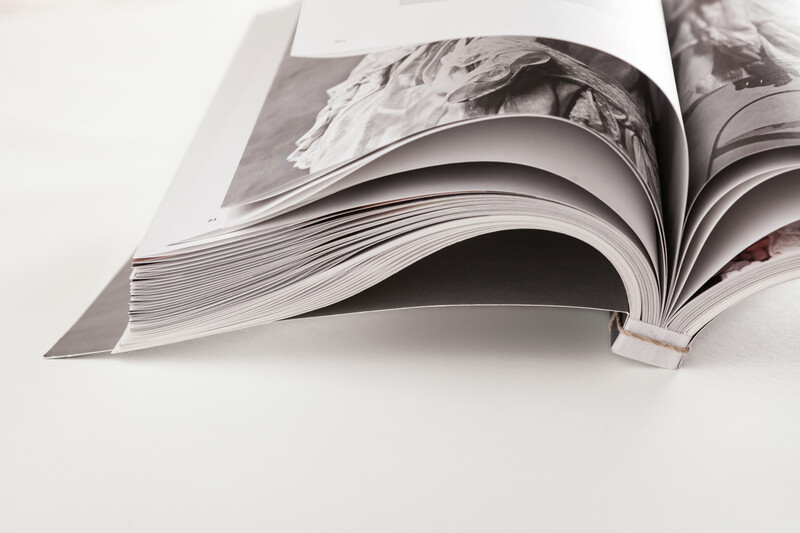 This project has just received the Grand Prize for the Fashion Book of 2017, in France.